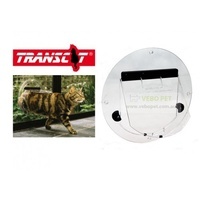 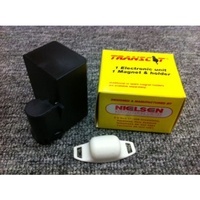 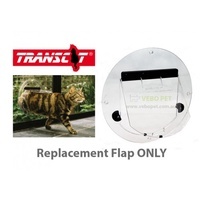 Small Transcat pet door designed for glass doors/windows fitting. 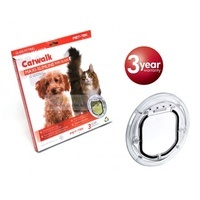 Suitable for cats and toy dogs. 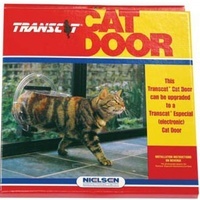 A slim fitting pet door for glass installations. 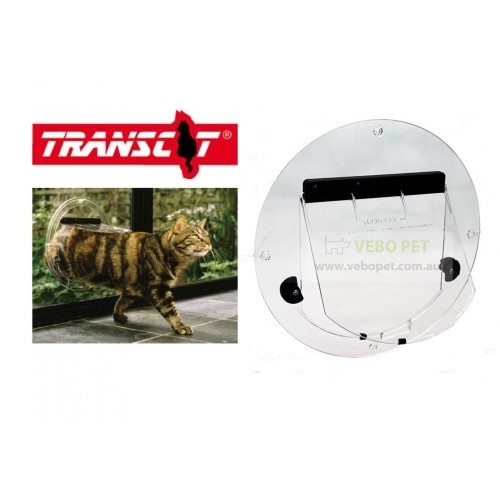 Works with most home decors with its clear and elegant appearance. 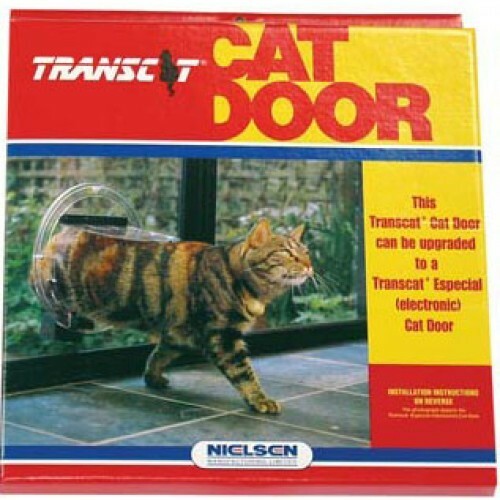 It may also be fitted to solid wooden panels and doors. 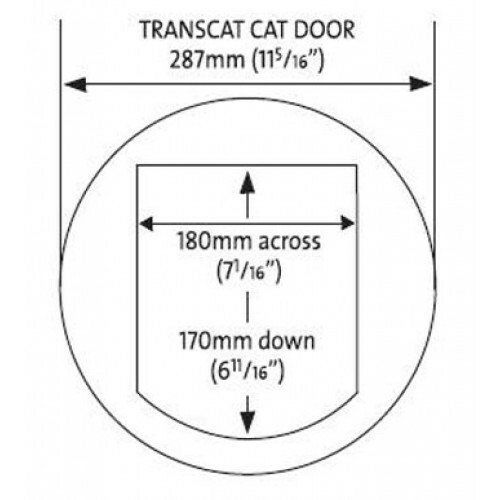 Installation into most ranch slider type doors is possible where there is a clearance of more than 10mm on the inside or outside of the sliding door. 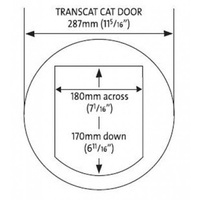 Requires glass door to be cut by a glazier (please check with your glazier whether or not your glass panel is suitable for cutting before purchase as safety / tempered / toughened glass need to be cut when the panel is made).